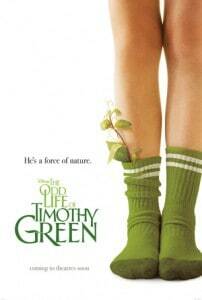 I had the pleasure of watching The Odd Life of Timothy Green during my recent trip to New York City. It comes out in theatres on August 15, 2012 and I recommend seeing it. It’s a film the whole family will enjoy. Check out the newly released trailer!